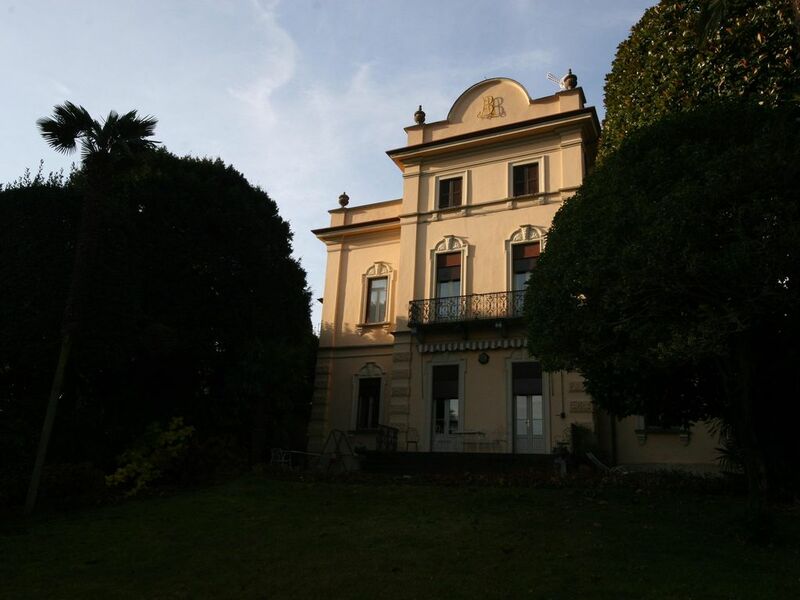 Historical property completely renovated in the Bay of Venus in Lenno. The property has a nice and flat garden suitable for kids with direct access to the pedestrian walk. It has the advantage to be closed to the grocery store and to restaurants in the bay. Also it is 10 minutes of walking from Villa Balbianello. There is Possibility to rent a boat at only 200 meters from the property. On the ground floor the villa has 2 lounge rooms, a large dining room and a foyer. A large fully equipped kitchen completes this level. On the first floor and second floor there are two bedrooms each apartment and a sitting area. The view is amazing as from this villa you can enjoy the view to the town of Bellagio and the mountains of the northern part of lake Como. We found this Villa on VRBO. We were skeptical because there was no history of others having stayed there but it was the perfect configuration for our family of 9. It is also close to the Villa Balbianello where our son was getting married. To summarize this Villa in one word I'd say "magical". That impression was shared by all of us. We found out from Marco Badalla, the property manager, that the Villa has undergone a recent 2 1/2 year renovation. Thus the "no reviews". We were the first to stay there after the renovation. Naturally, having been the first, there were a few wrinkles to iron out. Marco, who is incredibly professional and accommodating, was on top of them all. We were there for only one week but I'd highly recommend this Villa for a short term or an extended stay.